Robert J. Bennett, CFA, is a Corporate Credit Senior Strategist and Trader at AAM with 26 years of investment experience. Bob is the firm’s senior corporate bond trader, responsible for generating and executing trade ideas to take advantage of yield and total return opportunities as well as co-developing corporate bond strategy. 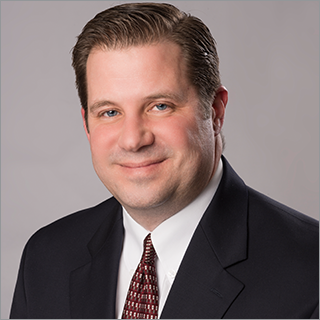 Prior to joining AAM, Bob worked at Old Republic Asset Management Corporation as Vice President of Investments and Senior Portfolio Manager. Prior to working for Old Republic, Bob was a Portfolio Manager and Corporate Bond Sector Specialist for Northern Trust Global Investments. Bob is a member of the CFA Institute and the CFA Society of Chicago. Bob earned a BA in Psychology from Yale University.